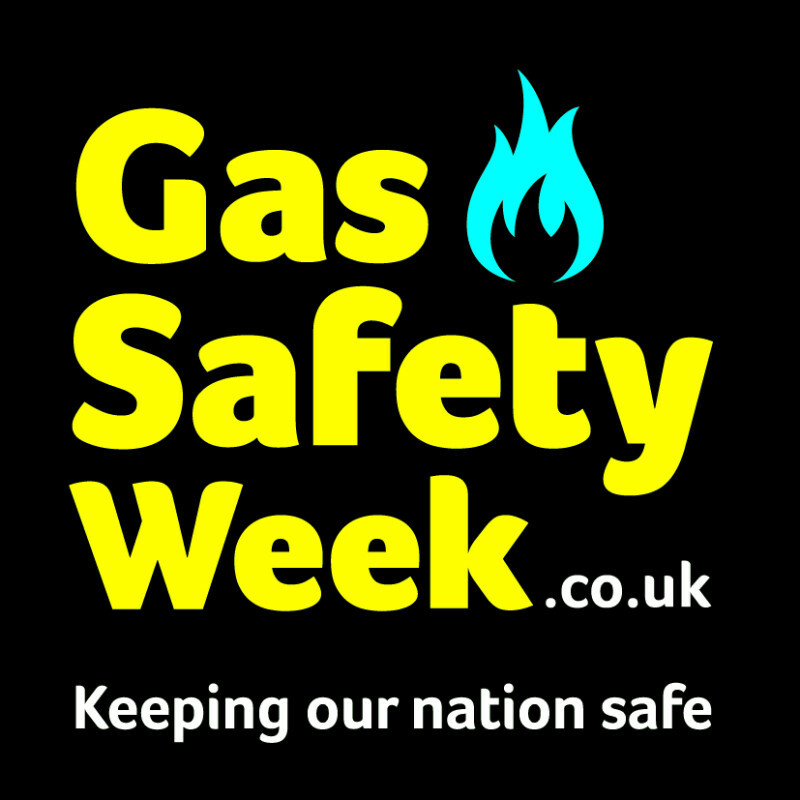 It's Gas Safety Week 2018. While the focus is rightly on consumer safety, it's also a chance to consider the importance of training standards in the gas industry. Safe gas engineering starts with properly trained engineers, and this can't be achieved overnight. At Steve Willis Training we offer several routes to becoming qualified to be Gas Safe Registered. Our GGFO gas training pathways are ERS approved Managed Learning Programmes and comply with the IGEM/IG/1 Standards of Training in Gas Work published by the Institute of Gas Engineers and Managers. We also offer the City & Guilds approved Gas Engineering Apprenticeship Standard.